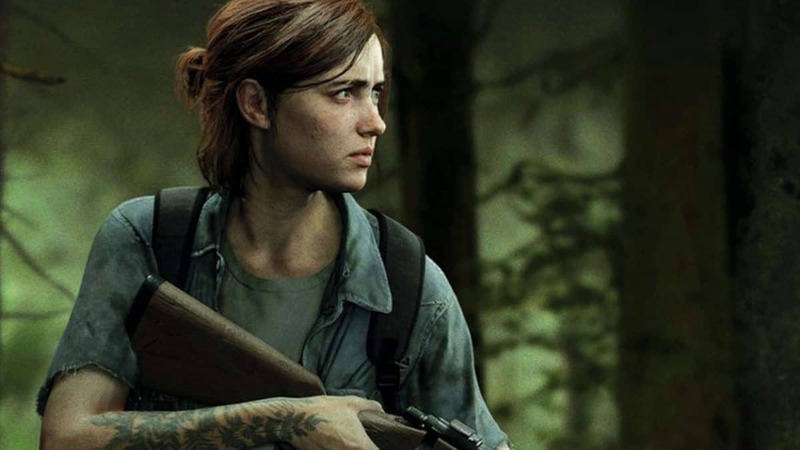 We were all wondering if Joel would actually show up in The Last of Us 2 or he is really dead. This question might not have been answered, however, Joel’s actor has been present in the game’s recent playtest and pointed out that it looks amazing. Baker also talked about how heavy it is to be a part of such a franchise, which is not actually fun to watch but powerful emotionally. We might not know if he’ll be present in The Last of Us 2, yet he talks like he is a part of the project and that’s what matters for fans right now. What is burning Reddit up at the moment is the fact that the playtest was mentioned. As a commenter pointed out: “A playtest is the process by which a game designer tests a new game for bugs and design flaws before bringing it to market”. This could actually be a demo or a small portion of it but hearing it’s somewhat finished is a breath of fresh air. Rumors say that Naughty Dog will surprise fans with an announcement of an earlier release, possibly for this summer. What we know for sure is that Naughty Dog will be present at GDC 2018 this coming week, to talk about the game and their work in general. Could they drop the bomb there? As for Troy Baker, he has reportedly joined the ranks of Hideo Kojima’s Death Stranding along with Emily O’Brien. He previously worked with Hideo Kojima on his last game with Konami, The Phantom Pain. He lent his voice to Revolver Ocelot and was admired for his exceptional performance.